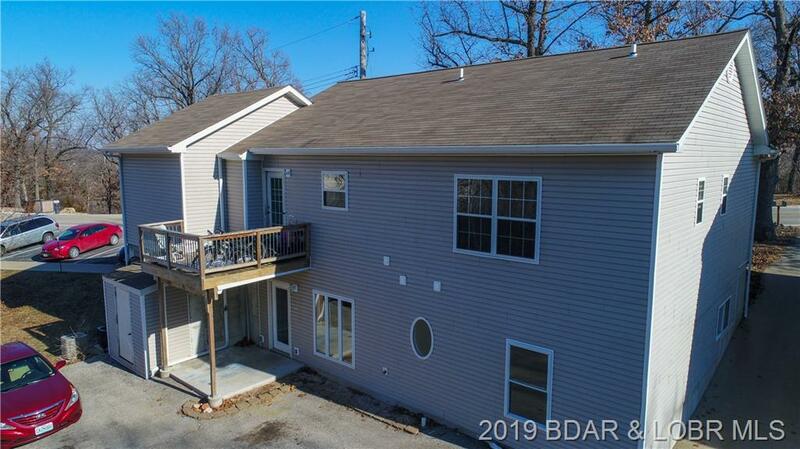 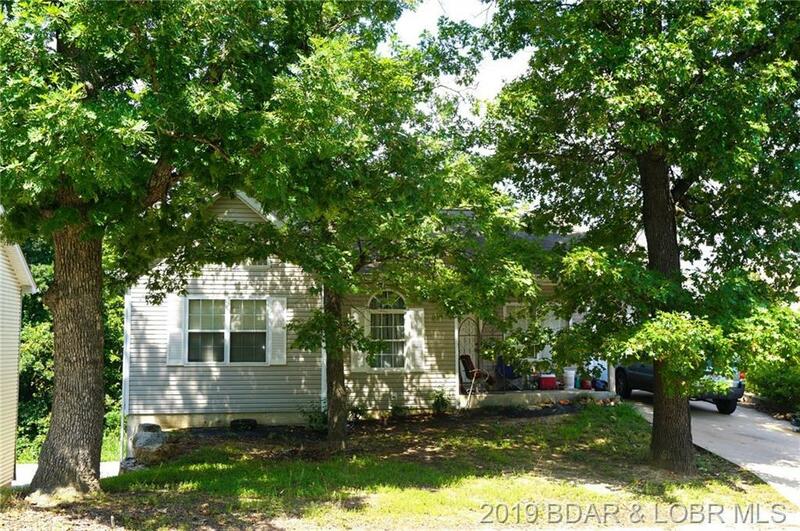 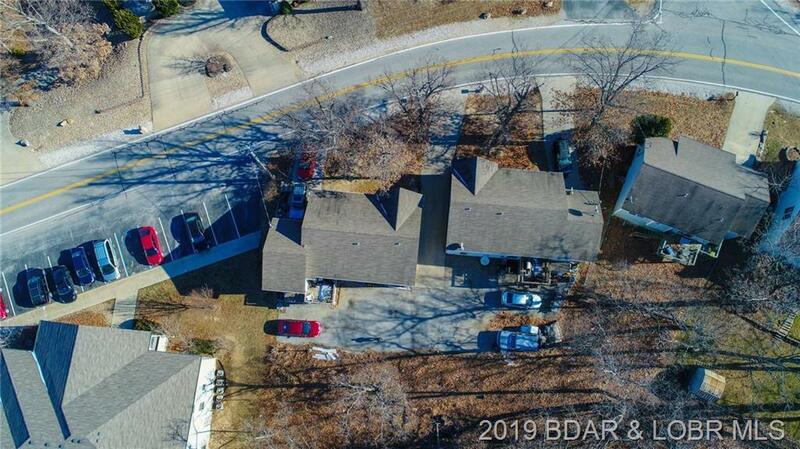 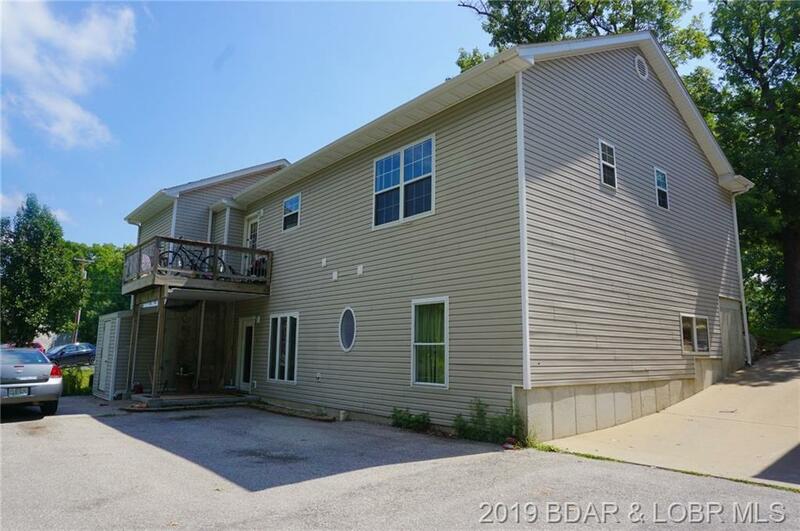 1629 & 1629r Cherokee Road, Lake Ozark, MO.| MLS# 3513104 | Lake of the Ozarks Real Estate for Sale, Search for Homes, Condos, Lots, Land & Commercial Listings in Osage Beach, Lake Ozark, Four Seasons, Linn Creek, Camdenton, Rocky Mount, Sunrise Beach, Laurie, Brumley, Kaiser & surrounding areas. 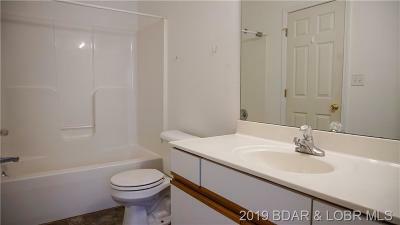 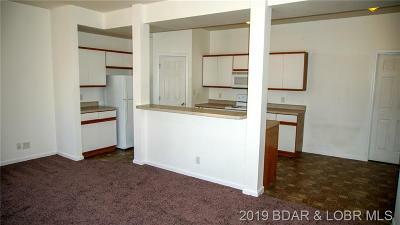 This Top/Bottom Duplex in Four Seasons is the perfect Investment with great Rental Income. The top unit is 3 bed/2 bath and the Lower level is 2 bed/2 bath with each unit offering private entrance and approximately 1,031 sq ft. 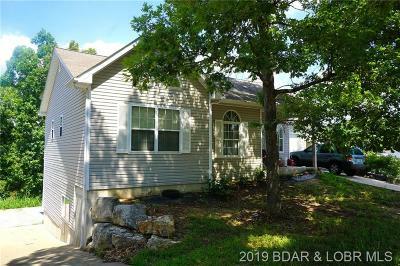 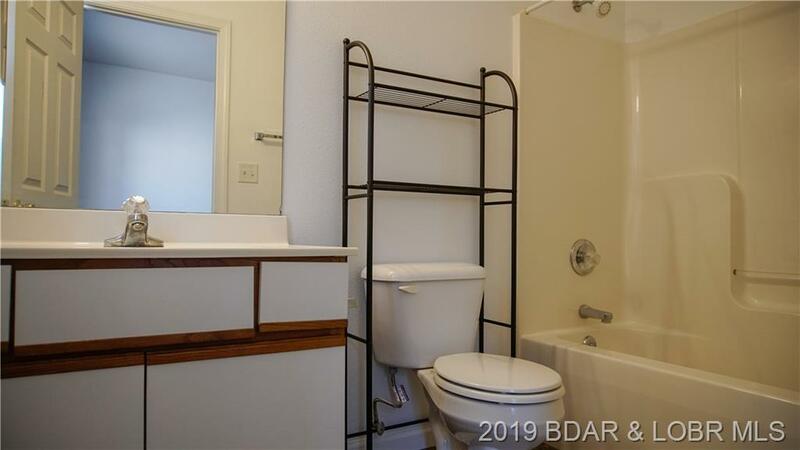 Located in a desirable area, this property is close to everything the Lake of The Ozarks has to offer. 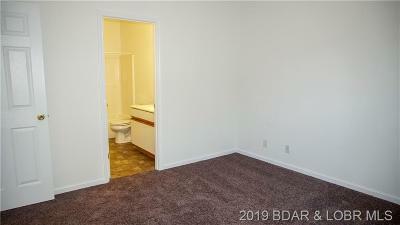 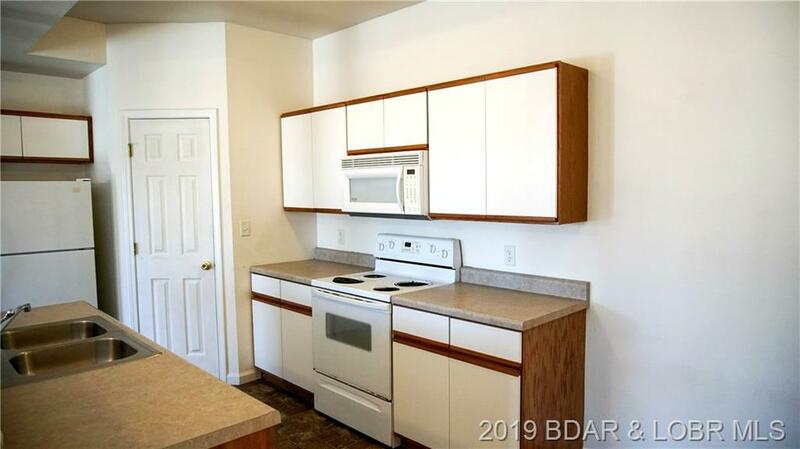 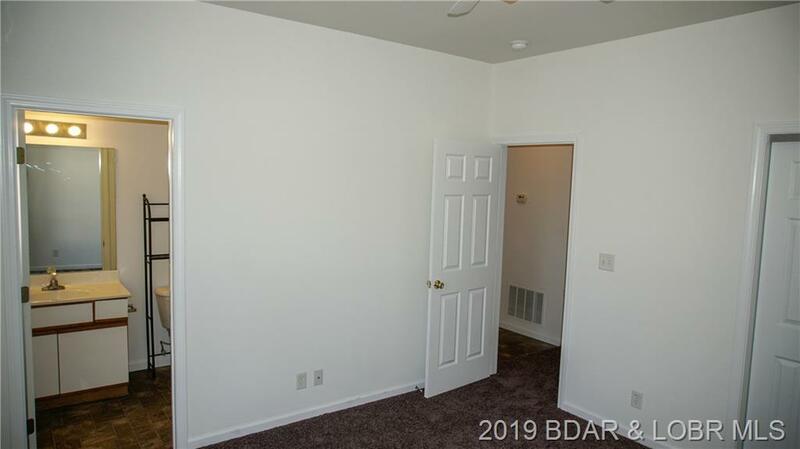 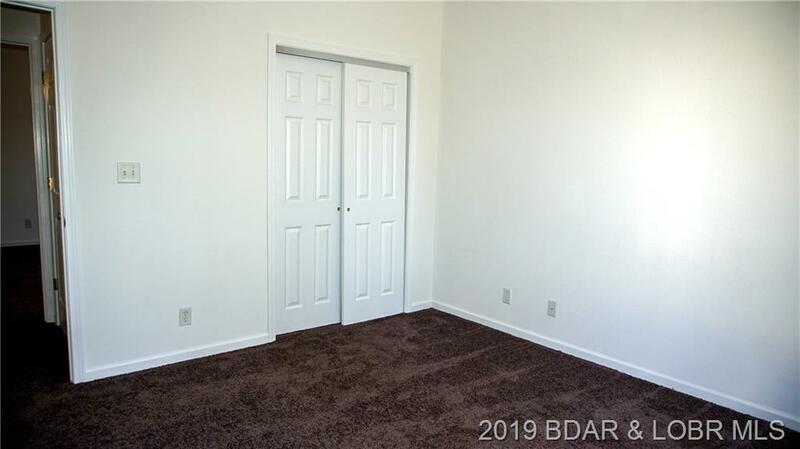 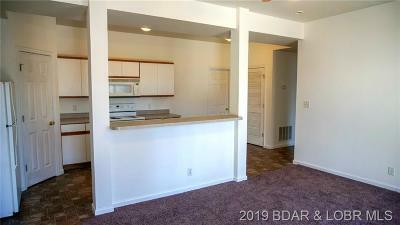 Please call our office to schedule a showing as both units are currently rented. 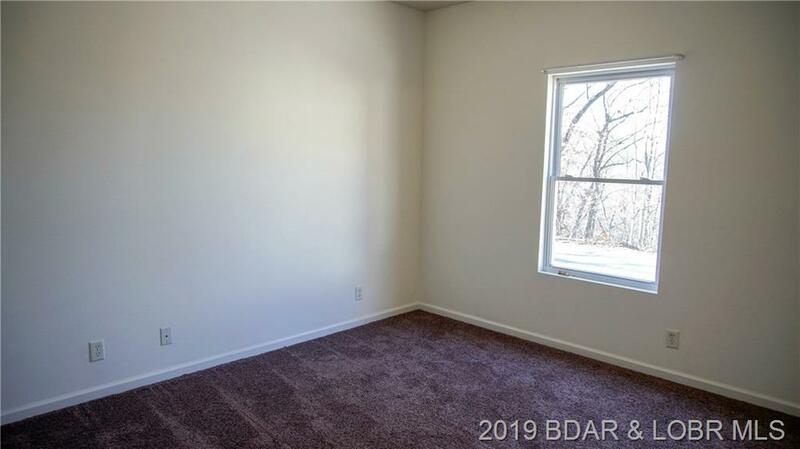 Directions: Horseshoe Bend Parkway To Cherokee. Duplexes On Left 1617 1629 Cherokee Rd. Just Past Steeple Ridge And Just Before Apartment Complex Parking Lot.